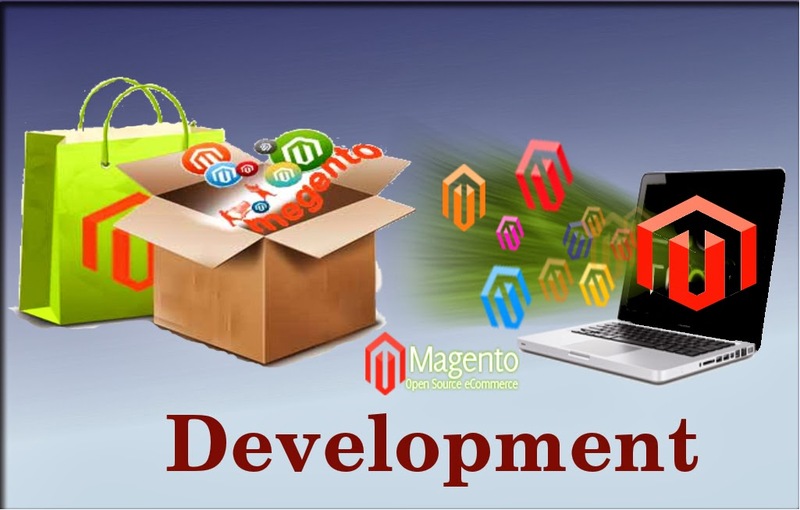 Magento is one of the most popular open source eCommerce development platform among all the open source eCommerce development platform because it deploys more than 2 Lakh web shop. All this Magento Extension is very useful for product pagination and sorting. Magento Extension like Magento Products Tabs, Ajax Pagination and Sorting, Free Banners, Magento Categories Images and Product Image Zoom is useful for providing the best customer experience and responsive magento eCommerce store. Magento Products Tabs Extension is very useful for eCommerce store because it shows the various tabs at product tab like Description Tab, Additional Information Tab, Upsell Products Tab, Related Products Tab, Tags Products Tab, Products Review Tab. All this tab is managed by this Extension. So, Magento Products Tabs are useful to set the best view of the product page. For more information, kindly visit Magento Commerce / Magento Connect / Customer Experience / Category and Product Page Enhancement / Magento Products Tabs. Ajax Pagination and Sorting Magento Extension is used for reducing the server load and increase your conversion rate to improve the customer experience of your store. This Extension is sort out all the pages of the store and managed with proper ways. This Extension sets the all your post in proper pagination and sort with proper date. So, this arrangement decreases the server load. For more information, kindly visit Magento Commerce / Magento Connect / Customer Experience / Category and Product Page Enhancement / Ajax Pagination and Sorting. Free Banners Magento Extension is used for adding a banner block at your eCommerce store that will help to users to show what kind of service we provide or what kind of new products are available at various discounts. This Extension supports flash banners, slideshow, auto-play, transition effects in banner displaying at your store. So, You can add and manage many banners at a time from the back end of your web shop. For more information, kindly visit Magento Commerce / Magento Connect / Customer Experience / Category and Product Page Enhancement / Free Banners. Magento Categories Images Extension is used for displaying child categories images on your eCommerce store Home Page. So, your Child categories product information will display easily and administrator easily describes which type of product we sell at our store via images. So, This extension is very useful for our eCommerce store. For more information, kindly visit Magento Commerce / Magento Connect / Customer Experience / Category and Product Page Enhancement / Magento Categories Images. Product Image Zoom Magento Extension is very useful because it provide product zoom functionality over product detail page for product images. So, Product Page’s information about product displays very perfectly. For more information, kindly visit Magento Commerce / Magento Connect / Customer Experience / Category and Product Page Enhancement / Product Image Zoom. Thank you for posting the great content…I was looking for something like this…I found it quiet interesting, hopefully and you will keep posting such blogs….Keep sharing..